With the design of gardens and houses being evermore unique the exciting new trend has been the use of a water feature. 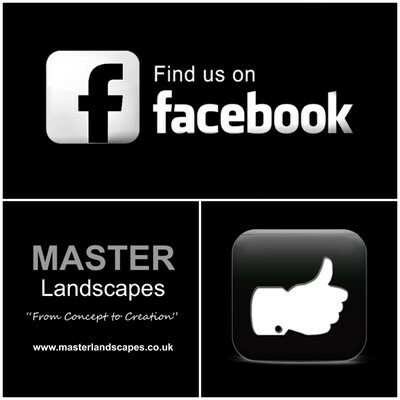 At Master Landscapes we are a company with a wealth of experience in the construction of many forms of water features from contemporary designs to the more traditional. The majority of our water features are self-contained, and require very little maintenance.